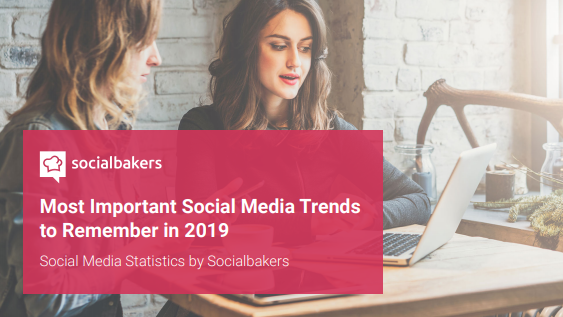 Founded in 2008, Socialbakers is a trusted social media marketing partner to thousands of businesses of every size, including more than 100 companies on the list of Fortune Global 500. 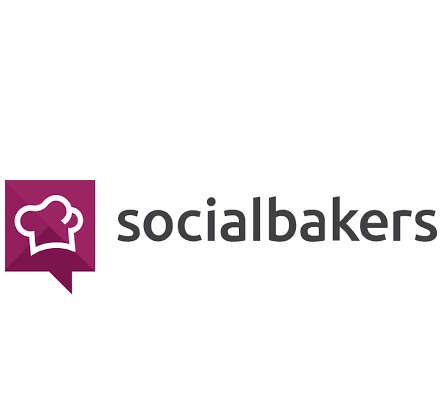 Socialbakers helps brands of every size reach their full potential on social media. 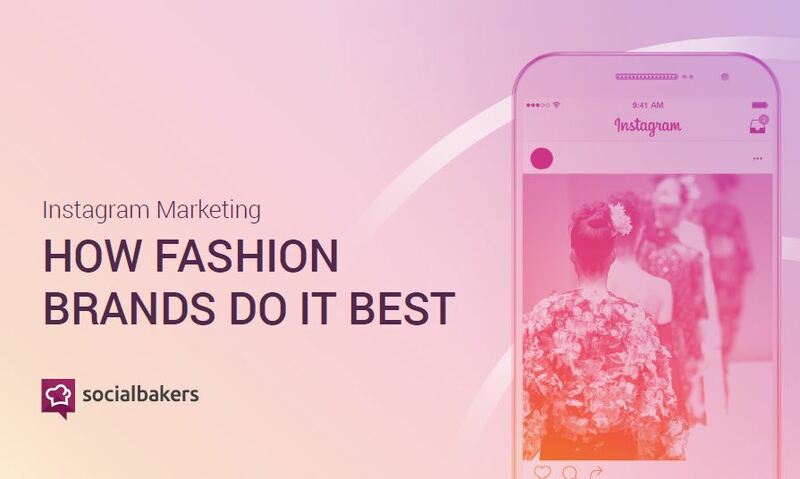 Socialbakers’s social media marketing suite includes everything digital marketers need from content curation to performance measurement.